November was a landmark month for KW, as condo sales were up 52% over November 2017. The KW Association of Realtors tracked over 150 condominium unit sales, and that doesn’t even count the hundreds of pre-construction units that were sold. KW’s condo market is more active and healthier than ever. 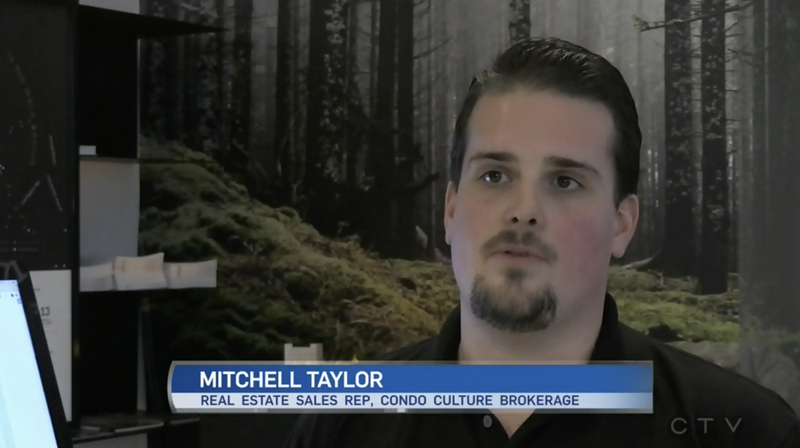 Condo Culture was recently interviewed for CTV to comment on what’s causing the surge in condo sales. It’s no surprise that rising real estate prices, coupled with the increased challenges around mortgage approvals often prices first-time home buyers out of the market, especially for those after a single detached home. At their attractive price point, condos can help make home ownership a reality for many who otherwise may find themselves waiting to buy. Another recent anomaly we’re seeing here at CC: the majority of our first-time homebuyer clients are proactively obtaining a mortgage pre-approval. This is inverse to the norm we’ve seen in the past, where buyers were often not applying for mortgage approval until after they put an offer in on a property. This new, proactive approach expedites the house hunt and the closing process, making it a win-win for everyone. Aside from affordability, condos are extremely low-maintenance, which attracts busy young professionals, downsizers, and investors alike. The reality of maintaining a large landscaped front & backyard is simply overwhelming for those who lead an active lifestyle. Condo living means less time cleaning and gardening, and more time living your best life! About 50% of our clients are a blend of local and out-of-town investors, which recognize the investment potential for condo units in the KW area. New transportation infrastructure, a world-renowned tech sector, and its close proximity to large cities whilst still having an urban community feel have all put KW on the map for enviable places to live.